Caecilia Lee began playing the violin at the age of three. 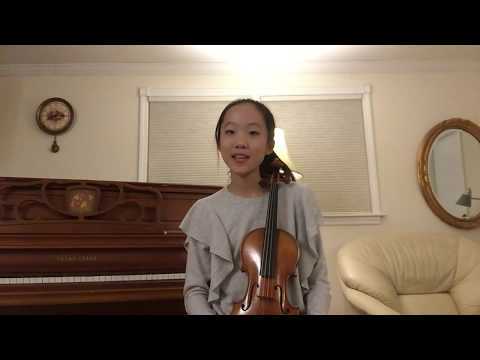 She was accepted into the Juilliard Pre-College when she was 10 and in the following year she gave her first solo recital at Paul Hall, Juilliard School. 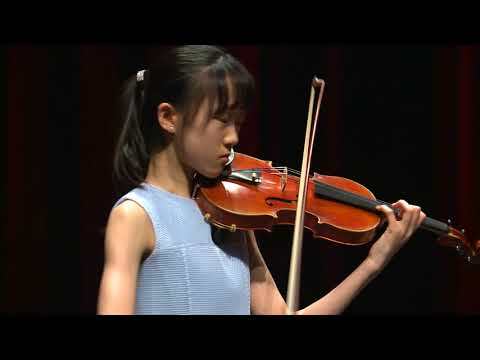 She is a prizewinner of numerous competitions such as the New York Music Competition, National Young Musicians Showcase Competition, New York International Music Competition and New York Artists International Competition. She also enjoys chamber music and her chamber group was invited to perform in Dvorak American Heritage Association last year. This past summer, she participated in the Green Mountain Chamber Music Festival in Vermont. Currently a student of Mr. I-Hao Lee at Juilliard, Caecilia has taken part in masterclasses with CheeYun Kim, Mark Kaplan and Sheryle Staples.